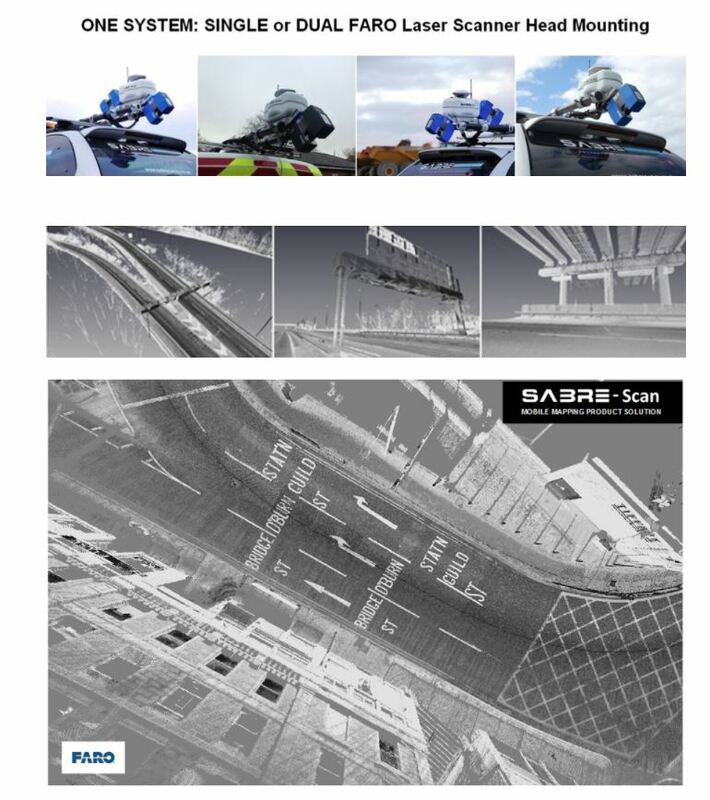 ADVANCED 3D SURVEYING SYSTEMSSABRE ADVANCED 3D, design, develop and manufacture standalone and fully integrated mobile 3D Geospatial data acquisition product solutions using LiDAR (Light Detection And Ranging) and camera solutions for mobile mapping. Our typical clients are surveying and inspection industry service companies, covering utility mapping, roads and highways, Geospatial, GIS/Geomatics, mining, Oil&Gas, among many others. 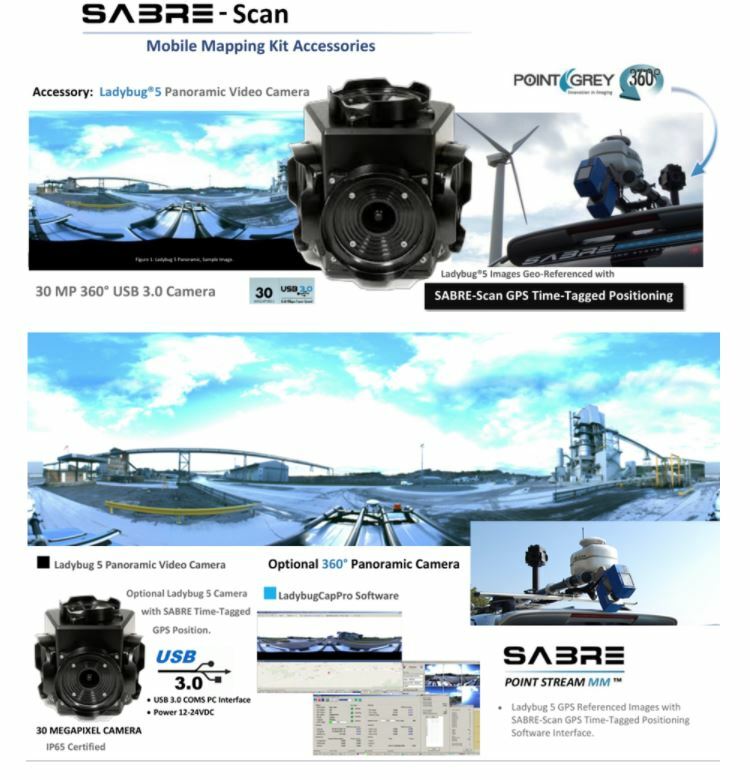 The screen-capture’s below show the detail captured using the SABRE Sky-3D S120 for quarry and stockpile assessment. The airborne UAV LiDAR captured point clouds show the enhanced coverage capabilities of scanning from a 30m flying altitude. The SABRE S80 laser has 5 hits/returns typical distance range up to 80 metres. The Screen shot below shows the ability of the time-of-flight laser to penetrate forest tree canopy.